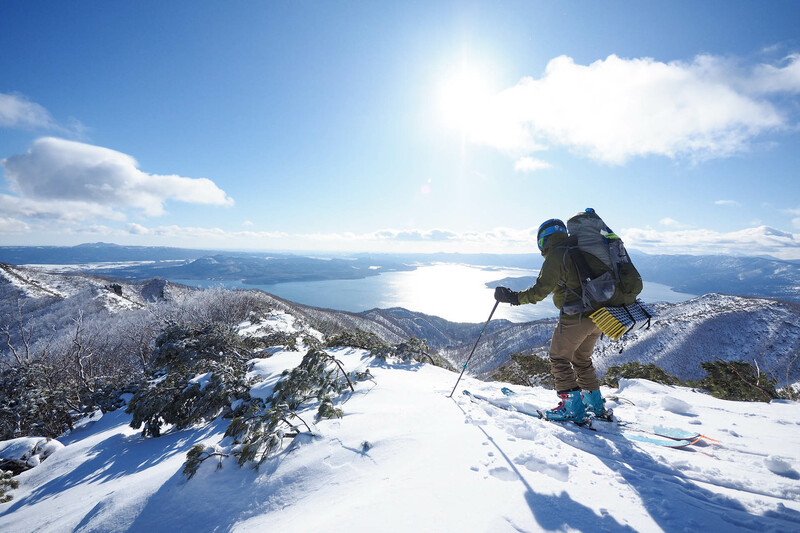 Hokkaido is one of the best places for ski touring on the planet. The island receives a huge amount of snow all season, and there are rolling hills and mountains everywhere you look. The landscape is stunning, and there is simply nowhere else like it. What many foreigners and tourists to the area might not know is that there are tonnes of touring trails and huts on many of these snow-covered vistas easily accessible – not only by car, but by public transport as well. Backcountry enthusiasts local to the island prefecture have enjoyed and established these trails for many years, and, naturally, much of the trail information has been in the Japanese language – quite a challenge for non-native speakers. 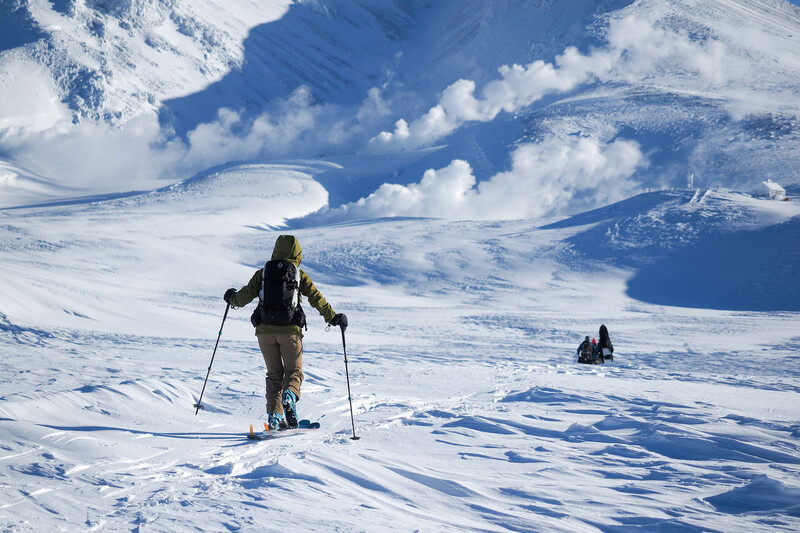 Seeking to make the Hokkaido backcountry hills more accessible to English speakers, Hokkaido local Rob Thomson has launched an independent, free, online, English-language database of Hokkaido backcountry skiing routes. 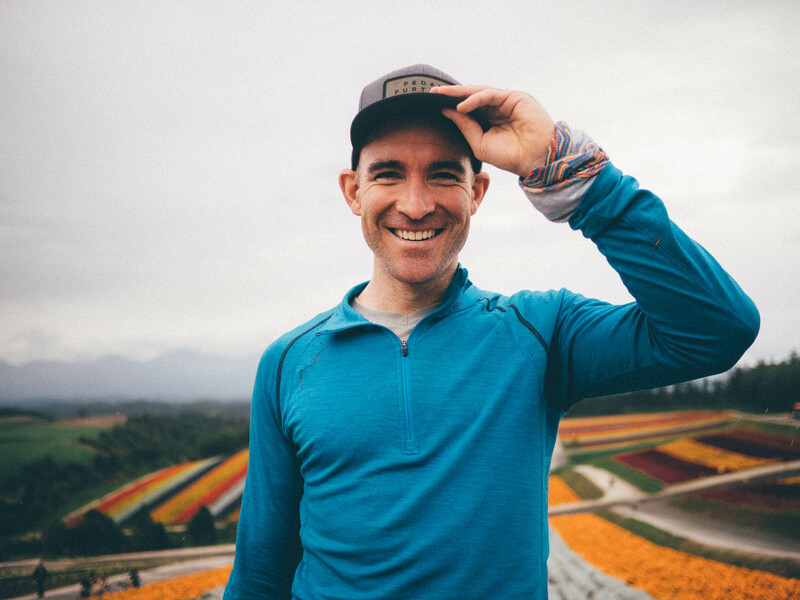 Originally from New Zealand, the backcountry enthusiast aims to inspire people to explore Hokkaido’s extraordinary outdoors in an informed and responsible way. This great resource is totally free and is easy to follow with photos, route maps, tips and more. There are campsites, huts and onsens listed near trails as well. This is one to add to your bookmarks, and follow on social media. If this inspired you to travel to Hokkaido, contact us today to start your journey. Enquire now.